Please note: Amy has a small, part-time practice and is currently unable to accept new clients. If you are in crisis, or need to speak to someone urgently, please contact Addictions and Mental Health Services or visit your local Emergency Room. 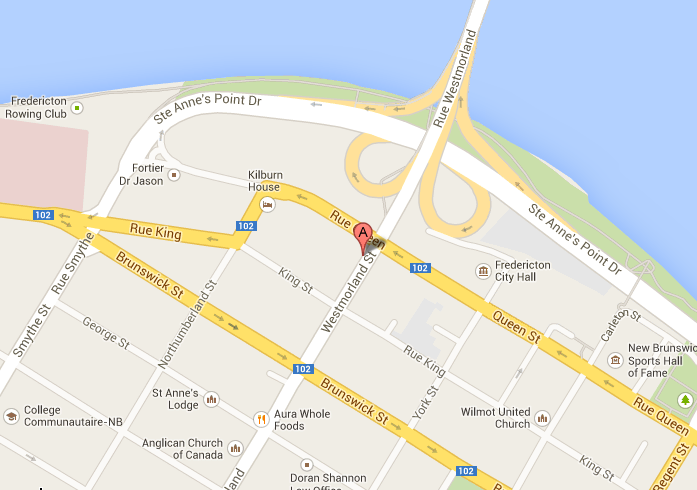 I am located in Suite 140 at 77 Westmorland St. in Downtown Fredericton.